Not sure what stocks to buy? 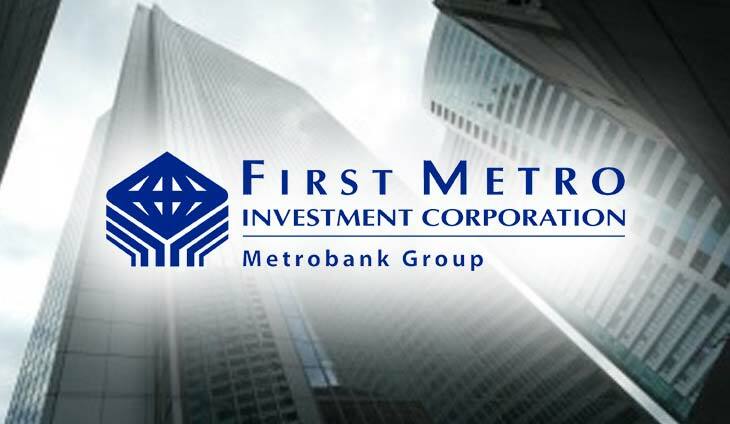 Let First Metro Investment Corp. (FMIC) help you. After a bruising 2018, FMIC sees the the stock market bouncing back, with the main benchmark index seen hitting 8,400-8,800 this year. FMIC likes these 20 stocks which they think are poised to rebound or grow their earnings at a faster clip than the rest. Bilyonaryo Lucio Co gobbled up over P360 million worth of Cosco Capital Inc. shares.